NCDRF had held that Arbitration Clause in the Agreements cannot circumscribe the jurisdiction of a consumer fora, notwithstanding the amendments made to Section 8 of the Arbitration Act. The Supreme Court will examine an important question whether the amended section 8(1) of the Arbitration and Conciliation Act mandates the consumer forums to refer parties to arbitration in terms of valid Arbitration Agreement. Staying the judgment of the NCDRC, the bench has posted the case in February for final disposal. The single bench had also observed that the Arbitration Clauses are generally contained in the Buyers’ Agreement between the builders and the purchasers of the plot and flats, and also in incorporation in the insurance policies and several other agreements which later on become the subject matter of the consumer disputes. 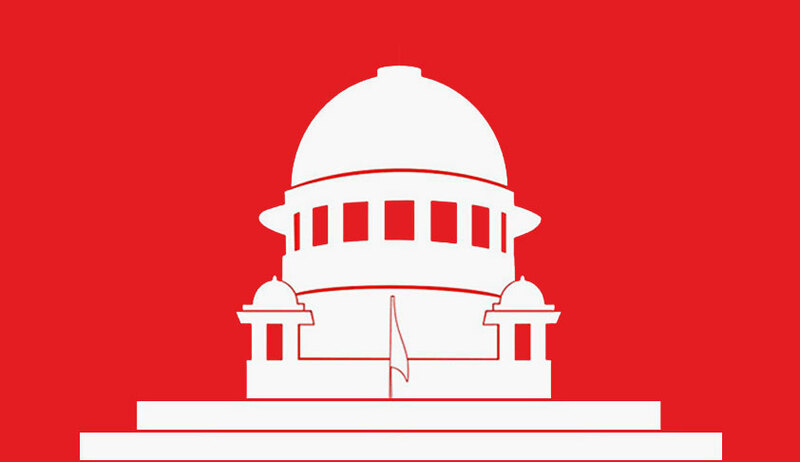 Therefore, the decision of this Commission on these applications is likely to impact a large number of consumer disputes, the bench had said while referring the issue to full bench. Section 2(3) of the Arbitration Act recognizes schemes under other legislations that make disputes non-arbitrable. In light of the overall architecture of the Consumer Act and Court-evolved jurisprudence, amended sub-section (1) of Section 8 cannot be construed as a mandate to the Consumer Forums, constituted under the Act, to refer the parties to Arbitration in terms of the Arbitration Agreement.